The meeting will begin with opening lectures followed by Welcome reception on Wednesday evening May 15 and will end with a Gala dinner on Saturday, May 18. We believe that this scientific event will provide high-level lectures, communications and poster presentations held by histamine experts. We also hope the Meeting will also be a good opportunity to broaden your knowledge, establish new scientific cooperation and meet colleagues personally. Besides the Science, we encourage you to enjoy the charm of Kraków in your free time. The conference will take place in International Cultural Centre. Located in the heart of historical city center placed on the UNESCO World Heritage List . Title: Inhibit Activation or Activate Inhibition of Mast Cells and Eosinophils: Which Weapon is Better to Fight Allergic Diseases? 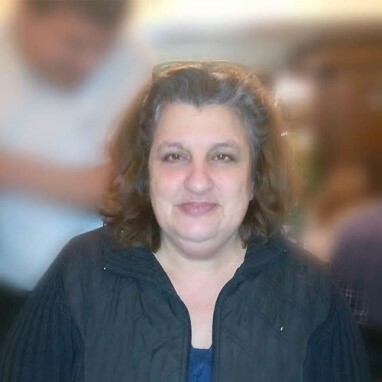 Francesca Levi-Schaffer is a Professor of Pharmacology and Experimental Therapeutics at The Hebrew University of Jerusalem Institute for Drug Research, School of Pharmacy, Faculty of Medicine. She holds the Isaac and Myrna Kaye Chair in Immunopharmacology. Prof. Levi-Schaffer was born in Italy and completed her PharmD degree at the University of Milano, her PhD degree in Immunology at the Weizmann Institute, Israel, and her post-doctorate at Harvard Medical School. Henk Timmerman (1937, The Netherlands) was trained as an organic chemist and later as a pharmacologist too. He graduated from the VU University in Amsterdam and obtained his Ph.D. degree on a mixed chemical – pharmacological subject in 1967 from the same institution. His research has been concentrated on the different types of histamine receptors and ligands of these receptors. Several of the ligands developed by this research have become much used research tools. Henk Timmerman has been the supervisor of more than 40 PhD students, including 6 at Indonesian universities. He has been active, national and international, to promote the discipline of medicinal chemistry as an independent branch of chemistry. 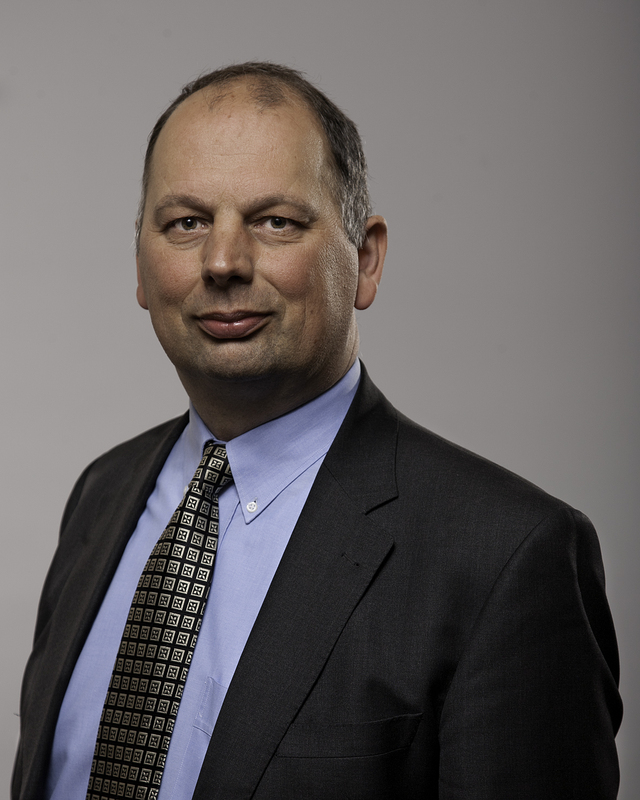 He has been the president of the Royal Netherlands Chemical Society, the Netherlands Society for Pharmaceutical Research and the European Federation of Medicinal Chemistry. He also served the International Union of Pure and Applied Chemistry, e.g. as member of its Division for Chemistry and Human Health. He was member of the “Committee for Chemistry “of the Royal Netherlands Academy of Sciences. Award of the Netherlands Pharmacological Society and the Saal van Zwanenberg- Organon Prize and Medal. In Indonesia a Henk Timmerman Award for young medicinal chemists has been installed since 2007. Title: Towards endothelial profiling in vivo . mediators in vascular inflammation, pharmacology of platelets. His scientific activity includes over 290 publications; including over 220 peer-reviewed original publications, 34 reviews, 27 editorials, 12 book chapters. He is also an author or co-author of 81 patent applications and 46 granted patents (12 patent families). Fernanda Borges is Associate Professor of the Department of Chemistry and Biochemistry of Faculty of Sciences of University of Porto and the Coordinator of the Medicinal Chemistry Group in Chemistry Research Centre in the University of Porto (CIQUP). She received her MSc and PhD (Pharmaceutical Chemistry) in Pharmacy from the Faculty of Pharmacy, University of Porto, Portugal. Her current research is focused on medicinal chemistry, namely in the design and development of new chemical entities to be used in the prevention/therapy of neurodegenerative diseases. Nanotechnology and nanomedicine applications are up-to-date a complementary landscape in the group research. She authored more than 300 publications in peer review journals (Scopus h-index: 47), 10 international book chapters, and 3 patents. She is founder of MitoTAG start-up company. Title: Translational development of Seliforant for the treatment of vertigo. Title: Combination therapy of allergic rhinitis to a high-degree by suppressing histamine H1 receptor-pkc delta and nfat signalings. Hiroyuki Fukui was given PhD from Graduate School of Medicine, Osaka University in 1977. Then he became assistant professor, and succeeded in purifying histidine decarboxylase whose antibody was essential to visualize histaminergic neurons. After 4 years stay in NIH, USA, he became associate professor in Osaka University, and succeeded in histamine H1 receptor cloning in 1991. He became full professor, Faculty of Pharmaceutical Sciences, Tokushima University in 1998. He elucidated that antihistamines alleviate allergic symptoms by suppressing histamine H1 receptor gene expression. He proposes combination therapy of allergic rhinitis to a high-degree by suppressing gene expression of histamine H1 receptor and the second sensitive gene. He has been making efforts to promote histamine research as president of Japanese Histamine Research Society. He also works at the editorial board of J. Pharm. Exp. Ther.. He is now research professor, Department of Molecular Studies for Incurable Diseases, Tokushima University. Title: New tools for histamine receptor research. Professor Rob Leurs studied Medicinal Chemistry at VU University Amsterdam and graduated in 1987. He performed his PhD research on G-protein coupled receptors and obtained his PhD degree from VU University in 1991. As a postdoctoral fellow at INSERM in Paris, he was involved in the cloning of genes encoding histaminergic and serotonergic receptors. In 1993, he was awarded with a 5-year fellowship of the Royal Netherlands Academy of Arts and Sciences. Rob Leurs was appointed as assistant and full professor of the Division of Medicinal Chemistry in respectively 1998 and 2000. From 2003 to 2005, he was one of the two scientific directors of the Leiden-Amsterdam Center of Drug Research. From 2005 to 2008, he was member of the executive board of the Top Institute Pharma. Professor Leurs served as director of the Department of Chemistry and Pharmaceutical Sciences in 2006 and as vice-dean of the Faculty of Science from 2007 until 2010. He was awarded the Galenus Research Prize in 1997, the Organon Award for Pharmacology in 2000, and a Pfizer Academic Award and a STW/NWO Pionieer grant both in 2001. Moreover, the research group was selected as one of the few Dutch centers of excellence in Chemistry in 2014 and awarded 2 M€ TOP-PUNT grant of the Dutch foundation for Chemical Sciences. In 2016, he has been appointed as member of the Royal Netherlands Academy of Arts and Sciences. 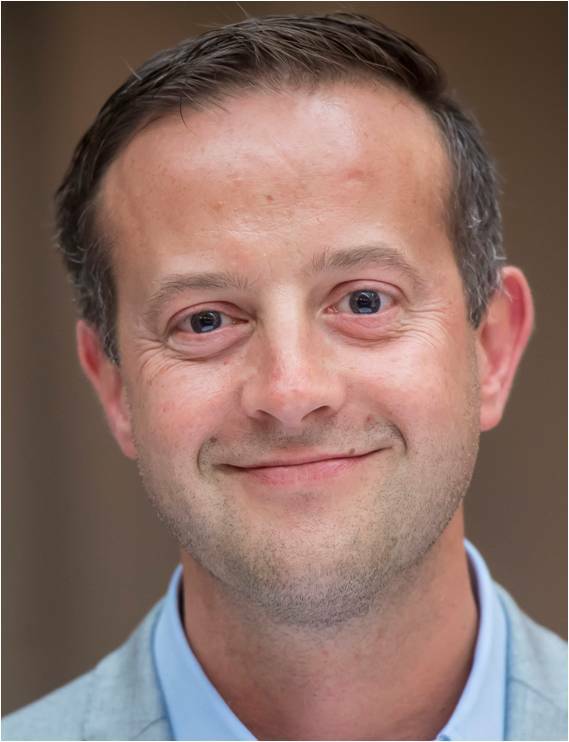 Professor Leurs is currently involved in research on G-protein coupled receptors, with specific emphasis on ligands and receptor proteins for histamine and chemokines and in the area of fragment-based drug discovery on a variety of targets, including parasitic phosphodiesterases. 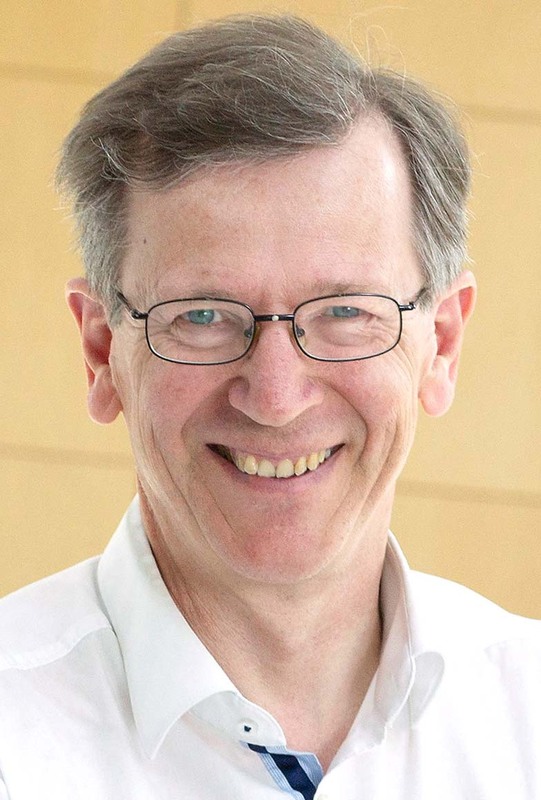 Moreover, he is co-founder of Griffin Discoveries, a company that is valorizes the G-protein coupled receptor expertise and is currently involved in the discovery and development of GPCR receptor ligands. Next to that he has in recent years started a new line on structure-based development of potential drugs against Neglected Tropical Diseases. 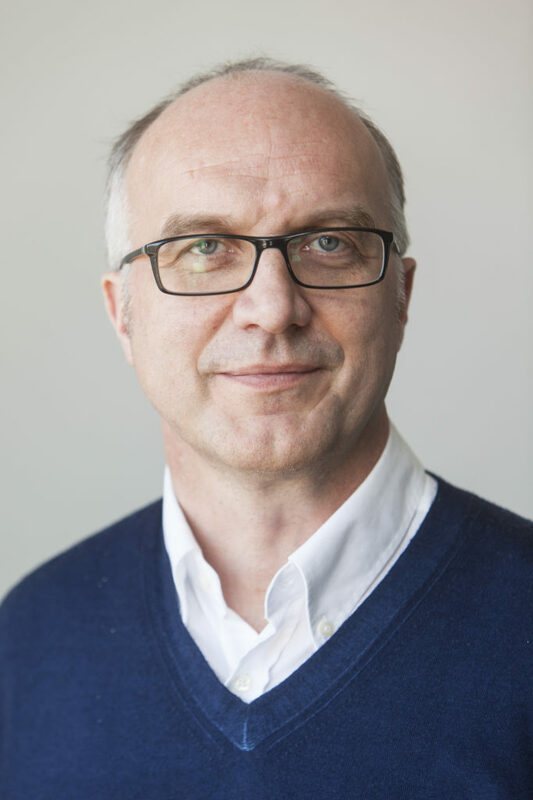 Prof. Leurs has been project leader of a NTD project of the Dutch Top institute Pharma and is project leader of the EU-funded program Phosphodiesterase inhibitors for Neglected Parasitic diseases (www.PDE4NPD.eu). Currently he has published 338 peer reviewed papers with 16823 citations (h-index = 69). whereas currently another 13 PhD students are working on diverse research projects. Pertti Panula is currently Professor of Biomedicine at the University of Helsinki. He obtained his MD degree in 1977 and PhD in 1980 from the University of Helsinki. He then worked as Fogarty Fellow at the National Institute of Health in Washington, D.C. in the group of Dr. Erminio Costa 1981-1983. After returning to University of Helsinki he worked as Senior Lecturer and acting associate professor at the Department of Anatomy. He was Professor of Cell Biology and Chairman of the Department of Biology at Abo Akademi University in 1992-2001. He was then invited to his current position at the University of Helsinki. He has published more than 300 original articles, reviews and book chapters. He has edited a number of books and special issues of journals. His research has focused on neurotransmitter systems in the brain, neural basis of behavior, and mechanisms of brain diseases. He discovered the histaminergic neurons in the posterior hypothalamus and established that this system is well conserved in vertebrates, and histaminergic neurons exist also in invertebrates. His group found that histamine H3 receptor regulates alcohol-induced place preference and alcohol drinking in rodents. Targeting this receptor might be useful in treatment of alcohol use disorder. Other research topics have included neuropeptides, particularly neuropeptide FF. He has also two patent families. 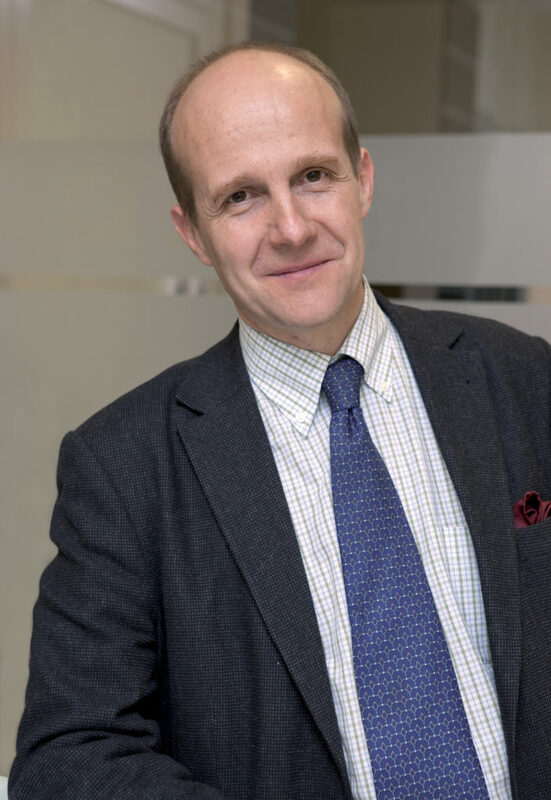 Pertti Panula has been council member and treasurer of EHRS, and served in several other international organizations. He is a member of the Finnish Academy of Sciences and Letters and Finnish Society of Sciences and Letters. Title: What’s histamine got to do with memory stress and appetite? Title: Pitolisant treatment for children with Prader-Willi Syndrome – a patient study. Holger Stark is pharmacist by education and made his PhD in Medicinal Chemistry at the Free University of Berlin, Germany, in 1991 on newly designed prodrugs (BF2.94). Then, he worked on neurotransmitter ligands, mainly at dopamine and histamine receptor subtypes for the central nervous system. In 2000 he became full professor at the Goethe University in Frankfurt, Germany and went in 2013 to the Heinrich Heine University in Düsseldorf, Germany where he has his actual position. He is founded some start-up companies on cancer therapeutics (Warburg Glycomed, PSites Pharma) and has received several prices for his successful research as well as for teaching, e.g., honorary doctorate from the University of Nis, Serbia, in 2017. On more than 300 book contributions, original papers, reviews and patents he has focused on neurotransmitter as well as on lipid signaling research. He is co-inventor of pitolisant (Wakix®), the first histamine H3 receptor antagonist with market approval, and has prepared several back-up candidates in different leads for various targets. 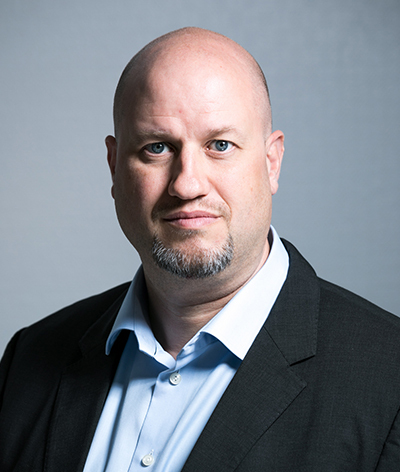 Since 2004 Holger Stark is editor-in-chief of the Archiv der Pharmazie – Chemistry in Life Sciences, one of the oldest journals on Medicinal Chemistry. 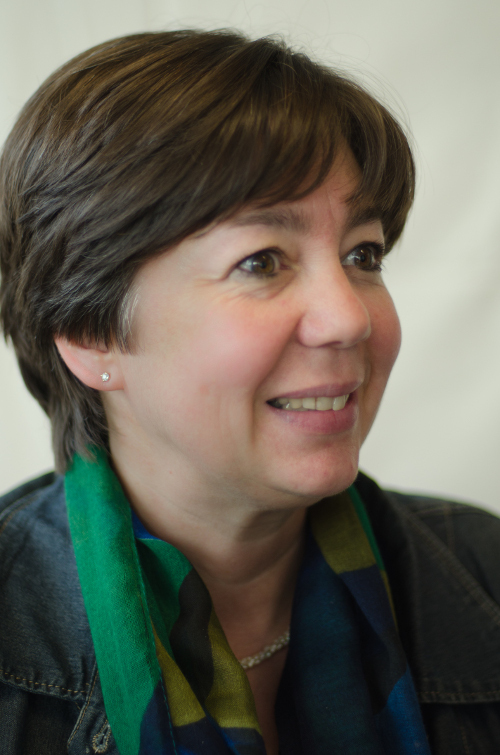 Prof dr Benedicte De Winter is a full professor at the faculty of Medicine and Health Sciences of the University of Antwerp, Belgium. 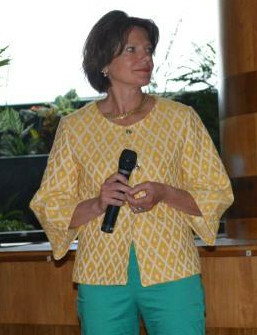 She obtained her MD in 1994 and her PhD in 1998 as a fellow of the Fund for Scientific Research (FWO). Her research career started as a medical student with the study of the role of nitric oxide in gastrointestinal motility in normal conditions and evolved during her PhD to motility studies in pathophysiological conditions such as ileus (postoperative and septic). 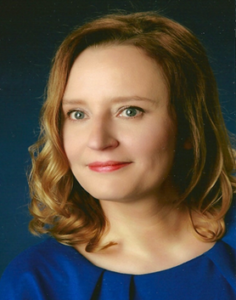 The research topic was further broadened during her postdoc career to the domain of inflammation addressing the two most common diseases in the domain of gastroenterology namely inflammatory bowel diseases (IBD) and irritable bowel syndrome (IBS). Since October 2008, she is the director of the Laboratory of Experimental Medicine and Pediatrics (LEMP) at the University of Antwerp encompassing the fundamental, clinical and translational research of 7 different clinical disciplines (gastroenterology & hepatology; metabolic diseases, endocrinology and diabetology; pneumology; intensive care; nephrology; pediatrics and neonatology) united around the topic of inflammation. The topic of inflammation was recognized by the University of Antwerp as a center of Excellence Infla-Med of which Benedicte De Winter is co-promotor. The research of LEMP is focused on clinically relevant research questions on inflammation addressed via multidisciplinary approach. The main focus of her own research projects addresses the permeability-inflammation-pain axis in gastrointestinal disorders. 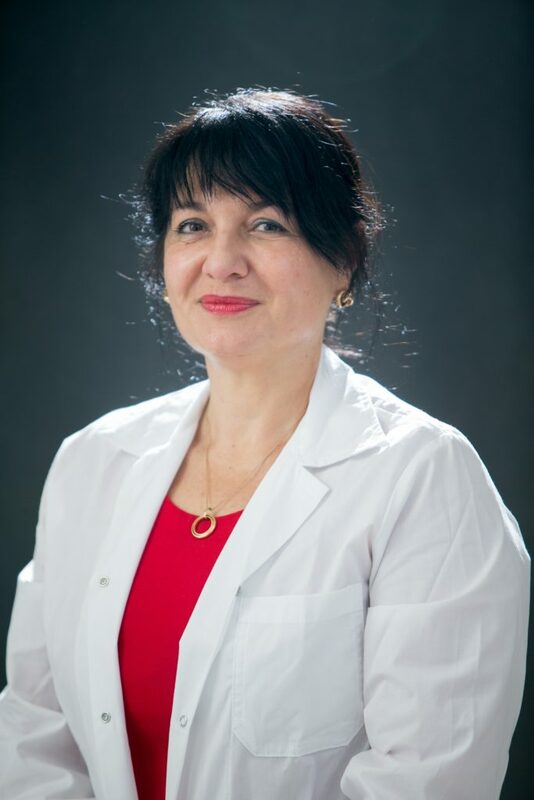 Since October 2019 she is also appointed as the vice-dean research in the faculty of Medicine and Health Sciences. Title: Histamine N-methyltransferase in the brain. 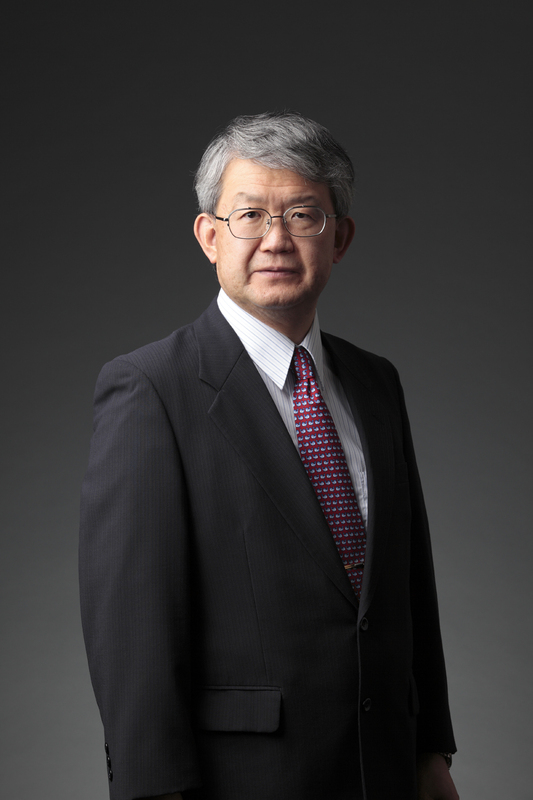 Kazuhiko Yanai has over 30 years of experiences in the field of pharmacology and molecular PET imaging. After M.D. and Ph.D. degrees were obtained from Tohoku University in Japan, he stayed in the United States to conduct molecular PET research projects at the John Hopkins Medical Institutions for 2 years (1986-1987). In 1988, he obtained tenured assistant professor position at Department of Pharmacology, Tohoku University School of Medicine. In 1998, he became tenured full professor at the same department. He was in the position of a Director of Cyclotron Radioisotope Center, Tohoku University from 2012-2018. 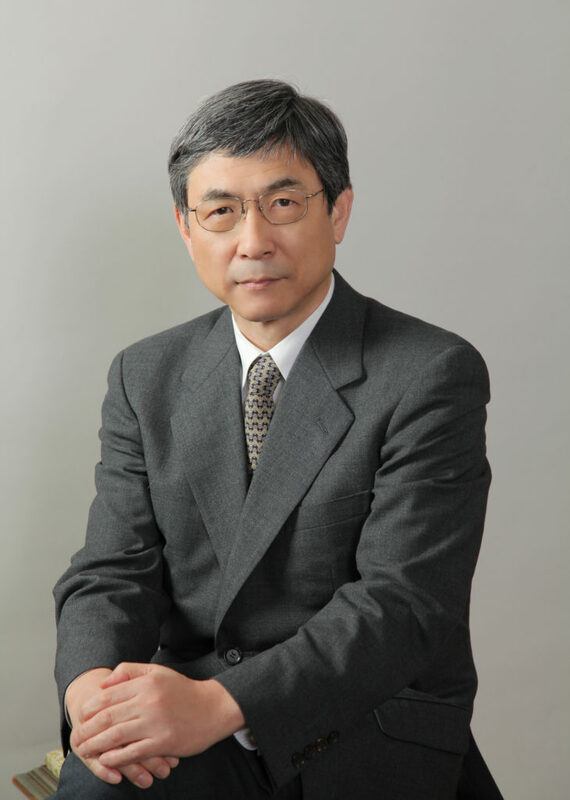 He is one of executive board members of the Japanese Pharmacological Society (2006-2010, 2012-2014, 2018-2020), and serves as the vice president of society at present. He has more than 250 English publications in major journals. His research topics are Basic and Clinical Pharmacology, Neuroscience, Nuclear Medicine, and Molecular Imaging. 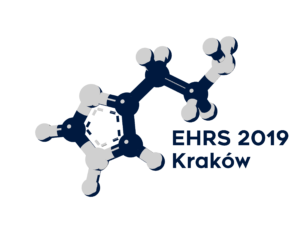 Please send your abstract as an e-mail attachment to ehrs2019@uj.edu.pl. The subject of the message should begin with ‘Abstract’ followed by the surname of the participant. Abstracts should be written in English. Type the text in single-line spacing using Times New Roman font, 11 points. The file should be in MS Word format and the file name should contain the presenting author’s family name. If there is more than one abstract from the same author, the name of the author should be followed by a corresponding number. Please indicate whether you prefer oral or poster presentation. The Scientific Committee will make the final decision on the form of the presentation. The finalists present their work in the form of a 15 min oral presentation followed by a 5 min discussion during a special session. The presentation file (.pdf or Microsoft PowerPoint format) should be send to the Organisers not later than May 15th. Oral presentations are scheduled for 15 min, which includes a 5-min discussion. The presentation itself should be no longer than 10 min. The presentation should be saved using a surname of the presenting author. A poster number for a poster presentation will be assigned to you before the conference. Posters should be in A0 format, portrait oriented (height 120cm x width 90cm, no landscape). The title should be typed in capital letters and the authors should appear next, underlining the author who presents the poster, followed by the address of the authors. Logos should not exceed the final size of 5×5 cm and should be placed in the left corner of the poster only. Poster number should be placed in upper right corner. All posters will be also presented in a ‘Poster Flash’ form, which is a short ‘3-min – 2-3-slide’ presentation. Each presenting author will be given up to three minutes to make a brief oral presentation introducing their poster. Please prepare two or three slides that include your poster title, authors, and the main points and results you think will generate interest in your poster. To avoid delays during Poster Flash session, please send a .pdf file of your slides to ehrs2019@uj.edu.pl no later than May 15th. Applicants must be pre-doctoral students or MD or post doctoral trainees with no more than 3 years post-doctoral research training. The applicant must be the presenting author of a submitted abstract (usually this means first author). Curriculum vitae and a personal presentation of them and their work. A statement clarifying their personal amount of work versus the supervisor and co-authors. A copy of the submitted abstract. Applications should be sent to the President of the EHRS Prof. Katerina Tiligada. Please send all parts as a single .pdf document with page breaks between parts, named “EHRS2019_YIA_APPLICANT’S NAME” and attached to a brief e-mail with a subject line: “EHRS2019 – YIA Application – APPLICANT’S NAME”. All applications should be received by February 3, 2019. The eligibility of the candidates will be judged by the Bursaries and Awards Committee, composed of Officers of the Society and EHRS Council members. The committee will select ca. 5 finalists, who will receive a certificate and a cash award and/or a prize. The finalists present their work in the form of a 10 min oral presentation followed by a 5 min discussion. Depending on the number and quality of the applicants, awards may also be made for Poster presentations. Applicants must be of pre-doctoral status (i.e. pre-PhD or equivalent). The applicant must be the presenting author of a submitted abstract and must be able to defend the aim, results and conclusions of the study. A copy of the abstract must be enclosed. A letter of recommendation from the supervisor including confirmation of the status of the student must be enclosed. Applications should be sent to the President of the EHRS Prof. Katerina Tiligada. Please send all parts as a single .pdf document with page breaks between parts, named “EHRS2019_ Bursary_APPLICANT’S NAME” and attached to a brief e-mail with a subject line: “EHRS2019 – Bursary Application – APPLICANT’S NAME”. Please keep in mind, that Kraków is Poland’s most visited tourist city, therefore book Your accomodation at the earliest. For accommodation purposes, Organising Comittee recommends Jagiellonian University Guesthouses (located in the Old City) mentioned below. For participants, lower booking prices are provided – please book via provided e-mail addresses, with “EHRS 2019” as a mail title. Offer is valid until the dates indicated in brackets.